In a recent interview, Super Smash Bros. creator Masahiro Sakurai looked back at the competitive scene Super Smash Bros. Melee had and the audience Smash Bros. games after Melee are built in mind for. Many competitive players love Super Smash Bros. Melee, and Sakurai knows that. However, Sakurai feels slightly differently – he believes a lot of players gave up on Melee because the game was too technical. He even cited players who got tendinitis from playing the game and “messing up with their controller”. I think a lot of Melee players love Melee. But at the same time, I think a lot of players, on the other hand, gave up on Melee because it’s too technical, because they can’t keep up with it. And I know there were players who got tendinitis from playing, and messing with the controller so much … that really is hard on the player and I feel like a game should really focus on what the target audience is. 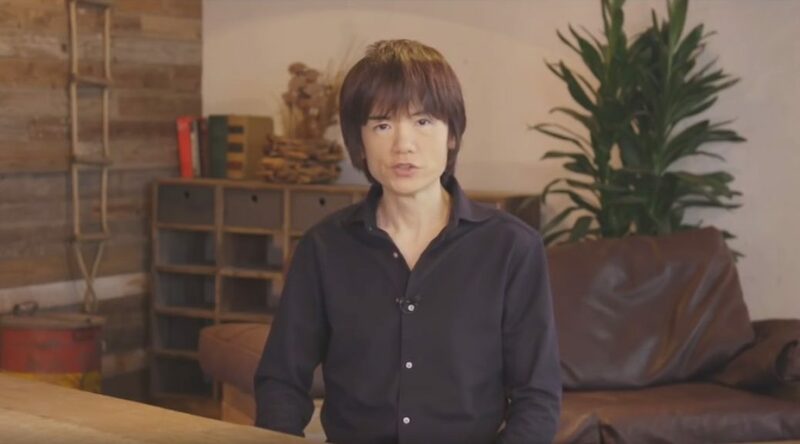 Learning from what happened with Melee, Sakurai has decided not to put too much focus on the game’s competitive players, so it wouldn’t become too technical and scare away the general audience. When you talk about audience, I don’t really think too much about the audience per se. I feel like a game, at the end of the day, is about playing the game. But if we focus too much on the top level players — or the audience — then the game skews a little bit too much on the technical side.